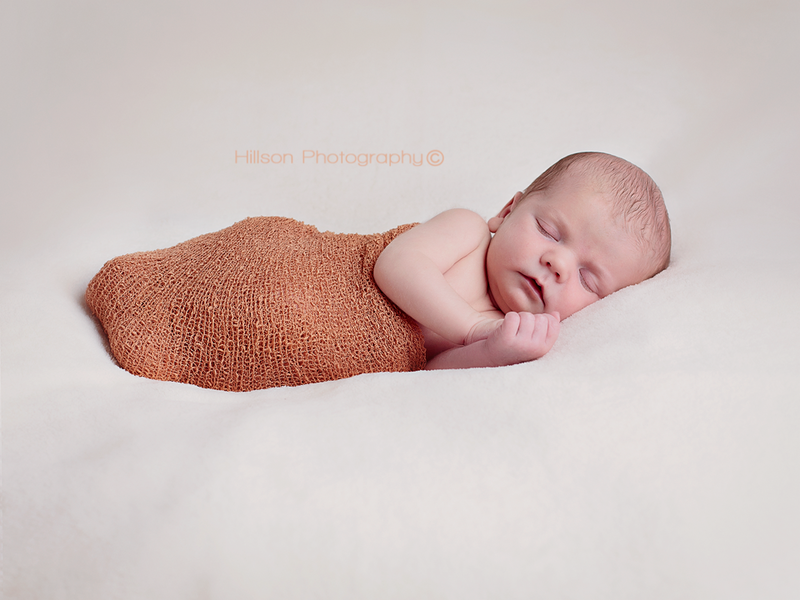 The mum of a friend of mine from playgroup is a photographer, so we took baby along to get some photos taken when he was 2 1/2 weeks old. Ideally babies should be even younger than this as they go into a deeper sleep and are less easily disturbed so they can be posed. 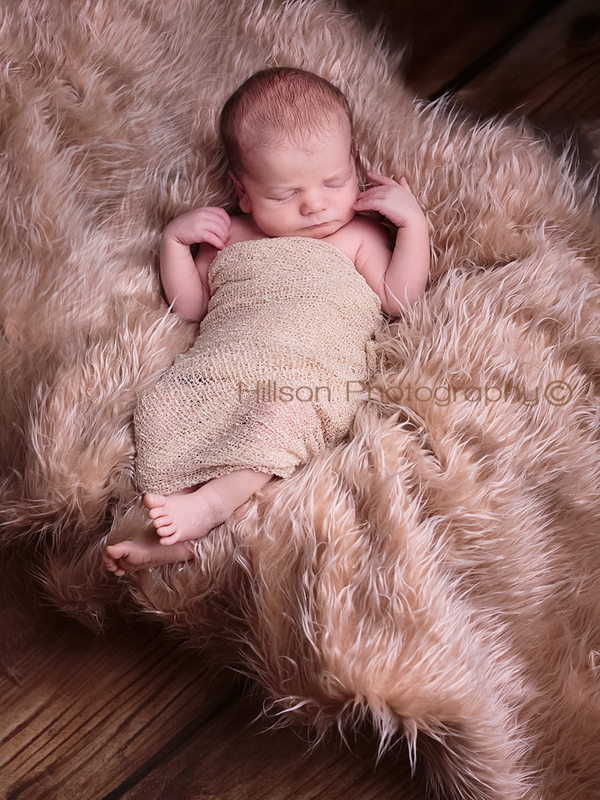 But we have a baby who, even now at 5 1/2 weeks, sleeps a lot (like 20 hours a day) so we thought it’d be ok. We followed our instructions and woke him up over an hour before our shoot for a feed and kept him awake so that he’d be nice and sleepy when we arrived. Isn’t he adorable?! If SUPER WIDE AWAKE! He was awake for 4 hours in the end. 4 hours! That’s still by far the longest he has been awake in his entire life! Aah well, never work with children and animals, right? Despite our awkward baby, we had a great time with Simone and I can highly recommend her if you are looking for a photographer in Edinburgh. Her new studio is opening soon in Davidsons Mains, and to celebrate she is offering 20% off everything booked for February! I particularly like the look of the cake smash sessions she does for babies first birthdays, it looks like so much fun!